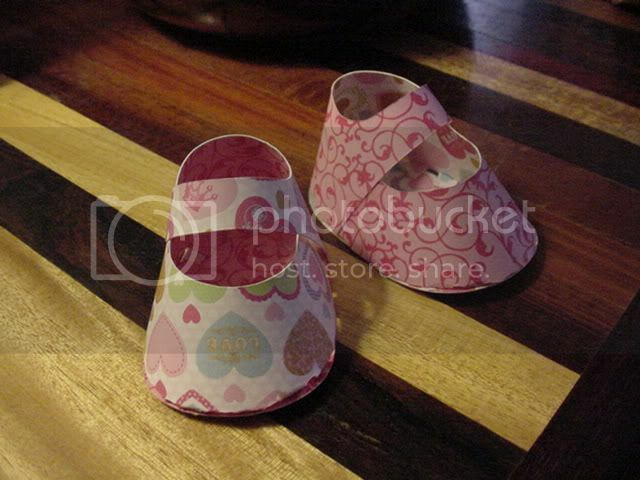 Here's a basic baby bootie pattern. I cut these from one of my 2-sided papers and just reversed them. The pics from the other site are very cute and there are .pdf files for both versions so they can be handcut. For SCAL users I've included an .svg pattern for those of us too lazy to cut all of these by hand plus it's helpful to resize! 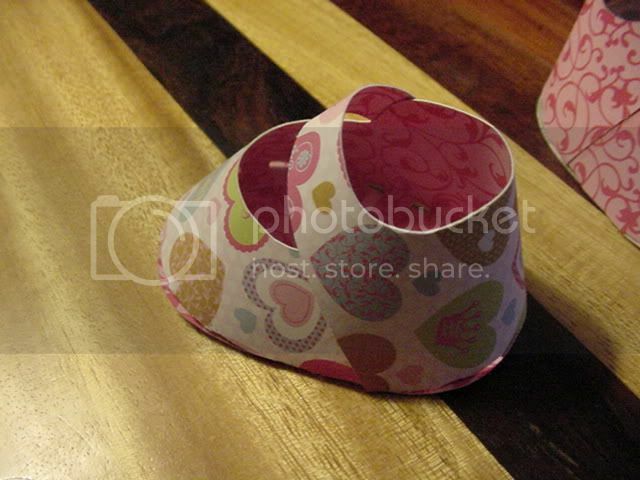 File in "Baby Bootie and Onsie Favor Boxes." You're very welcome, Julie! Glad you could use them!